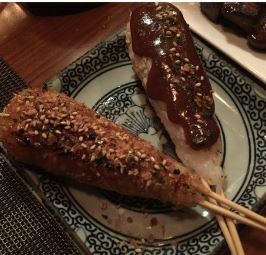 Yakitori: Try Some Chicken on a Stick! Yes, you read the headline correctly. And no, I’m not talking about a chicken frank or anything similar.